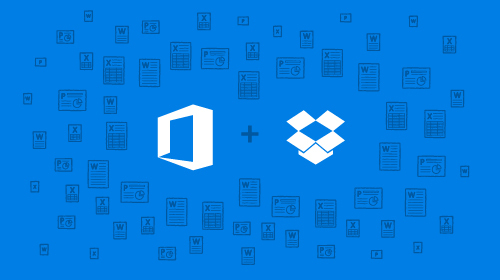 A couple of weeks ago, Microsoft announced a surprise partnership with Dropbox to increase Office’s cloud storage options. At the time, however, the updates only benefited iOS users. Today, Office Mobile for Android users are getting a shot at the new integration. Now when you use Office Mobile on Android, you’ll see Dropbox added as a storage location and be able to browse, edit and share your Dropbox files right within the App. Of course, the app already featured OneDrive integration, but today’s update lets you finally create shareable links for your OneDrive documents too. You can grab the update from the Google Play Store now.